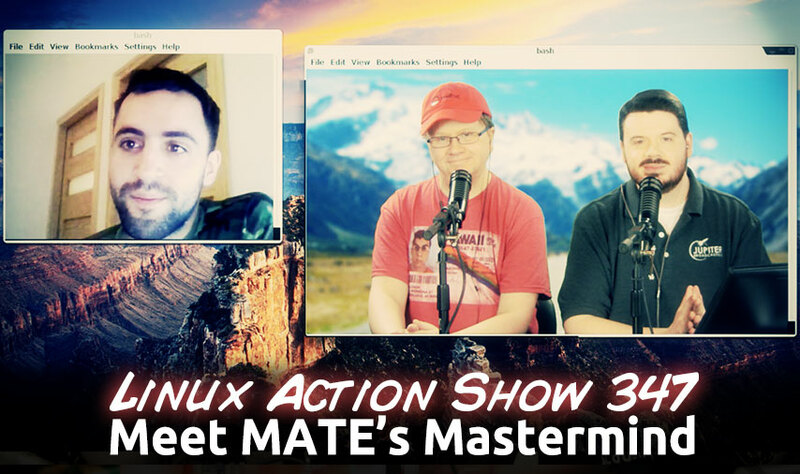 Developer of the MATE desktop & more, Stefano Karapetsas joins us to discuss the projects transition to GTK3, balancing traditional desktop design with new features & the big challenges facing MATE. in C++ with the Qt4 framework. 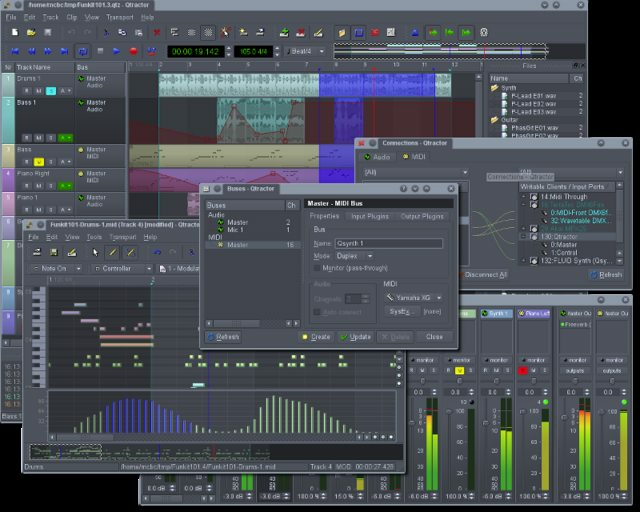 workstation GUI, specially dedicated to the personal home-studio. Energous demoed a Linux-based “WattUp” device that uses WiFi-like beam forming technology to wirelessly charge compatible mobile devices at up to 15 feet. Matt and producer q5sys will be running a lean, mean, howto machine. Focused just on the content, direct, concise, helpful.